Fit Insurance is your private client risk advisor. Private client risk advice, made easy. Most insurance is sold by making you fit their set policies. That’s fine when you’re just getting started. Then your life changes. Careers take off. Families are started. Dreams start coming true. Suddenly your coverage isn’t such a great fit. You are unique and so are the things you need to protect. Led by Peter Beeson, our experienced team has helped hundreds of people meet their insurance needs more effectively and efficiently. You have an interesting, busy life to lead. Let us take care of the insurance part. Fit Insurance. It’s what insurance can be. 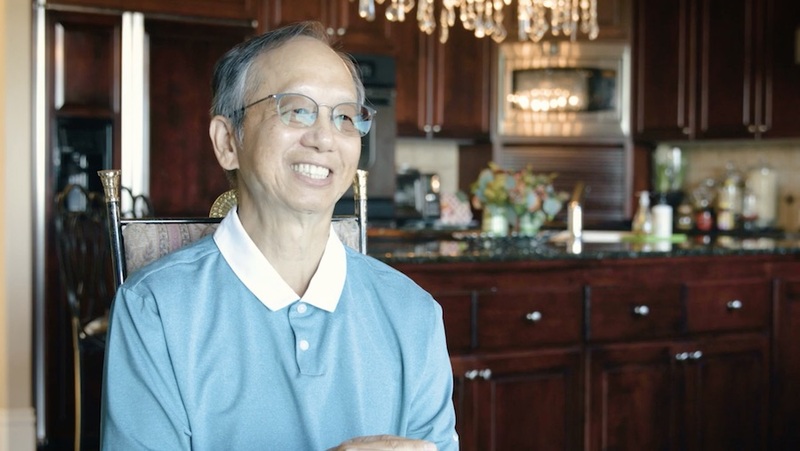 Client Story – Alfred L.
Watch Alfred’s story on how Fit Insurance provides a premium experience for its clients. We’re here when you need us most. 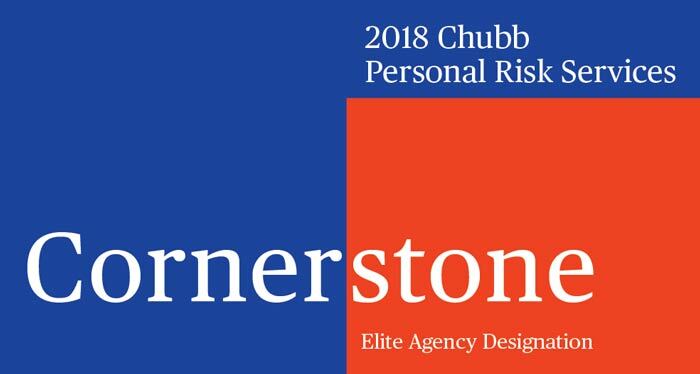 The Chubb Cornerstone designation is an annual membership program exclusive to Chubb’s top agents and brokers. The mission of the Private Risk Management Association is to improve the advice, coverage and service provided to the high net worth insurance consumer through education and increased awareness. An exclusive opportunity for trusted advisors, this comprehensive educational curriculum is intended for high performing insurance professionals. Custom solutions to protect your assets. We are your private client risk advisor, offering comprehensive insurance solutions in Bellevue, WA, Lake Oswego, OR and throughout America. At Fit Insurance, we strive to provide a true, concierge client experience which is unique in the insurance industry. We give clients the power of choice from top-rated national and regional insurance carriers.